Home » Posts » Attentionology for K-5 Teachers » Become a Dream Catcher! The Native American Legend of the Dreamcatcher has been passed from generation to generation. Teachers can become dream catchers, too! Native American dreamcatchers are delightful circular weavings with feathers and beads dangling down. Many dreamcatchers are woven with a single bead at the center of the web. Others simply have round holes at the center of the design. Dreamcatchers hang in homes where children and their families believe in the magical power of dreamcatchers or at least enjoy these colorful and eye-catching decorations for a home. The Native American Legend of the Dreamcatcher is a familiar story to children in the Great Plains of the United States and elsewhere where cultures and traditions from around the world have been shared. The legend tells that when a dreamcatcher is hung above a bed, the good dreams pass through the woven center to the sleeping child. The bad dreams get trapped in the web and disappear at dawn’s light. Many dawns mark the beginning a new school day when teachers have the opportunity to nurture children’s good dreams and encourage them to set aside fear and “aim high” to achieve their dreams. One way for you to empower kids to dream “BIG” is to become a dream catcher yourself. Treat your dreamcatcher as a story web to encourage students to dream up stories to write. Find a dreamcatcher to keep in your classroom. 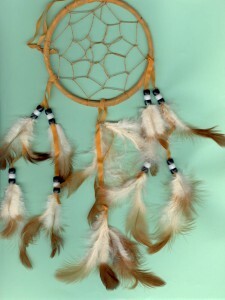 In the US, dreamcatchers are available in craft shops and even in dollar stores. Dreamcatchers are also available online. 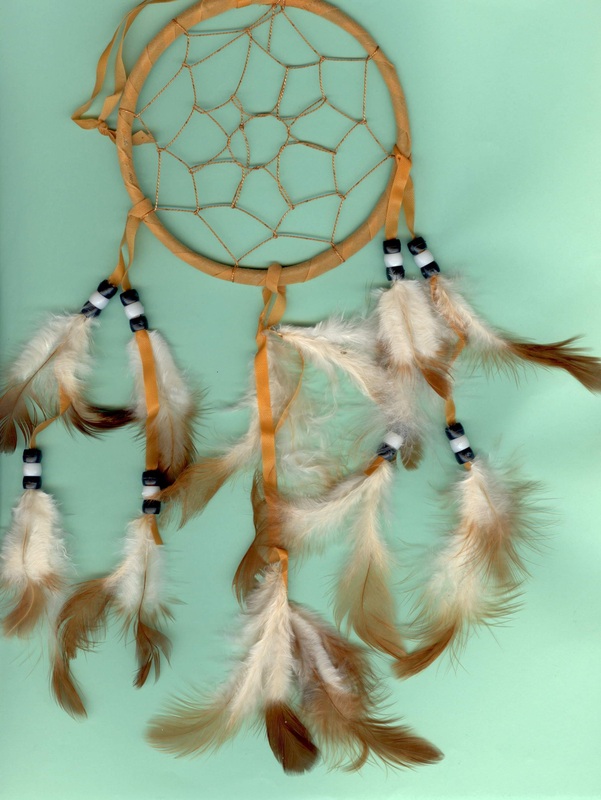 Dream Up a New Story – As a lead-in to writing time, hold up your dreamcatcher and ask the class if anyone knows the Native American Legend of the Dreamcatcher. Call on a student who knows the story to tell the legend. If no child knows the legend explain it in a few words. Then ask the class to look at the dreamcatcher again. Announce that you’ve become a dream catcher yourself; you want students to dream up a story (fiction) or share an actual dream they have for their futures (non-fiction) in a new story for you to read. Prompt critical thinking by suggesting that in addition to being the basis for a Native American legend, the dreamcatcher could also be a story web. 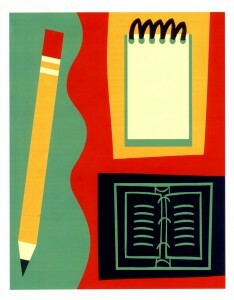 Story webs are pre-writing tools that many teachers use to help children plan before they begin to write. Point to the center bead or hole of the dreamcatcher and challenge students to see the center in a new way – as the focus of a new story to write. Elaborate on this idea. Explain that if the center is the story focus, the web around the center is the support and elaboration students will write by adding details to weave their stories together. Dream Catchers Around the World – Share my short poem (see below) with your class to express the joy of learning traditions from other cultures. This activity reinforces the concept that we are all global citizens. We can be inspired by stories from far away. We speak in many different ways. Children of the world are dream catchers all. How else can you become a dream catcher? Catch students’ dreams about numbers. How do dreams and numbers connect? Catch Kids’ Dreams of Big Numbers – Start math time by announcing that you’re ready to catch dreams about big numbers. 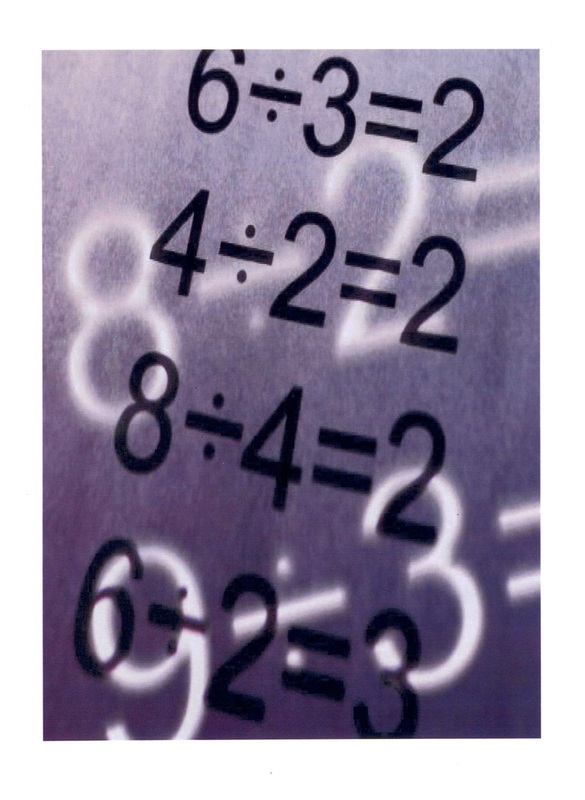 Lead a brief grade level-appropriate discussion about how dreams and numbers connect. This approach puts math in a new light. For example…entrepreneurs dream of big numbers. Ask when and why are big numbers good. …technology allows people to process numbers beyond earlier generations’ wildest dreams. 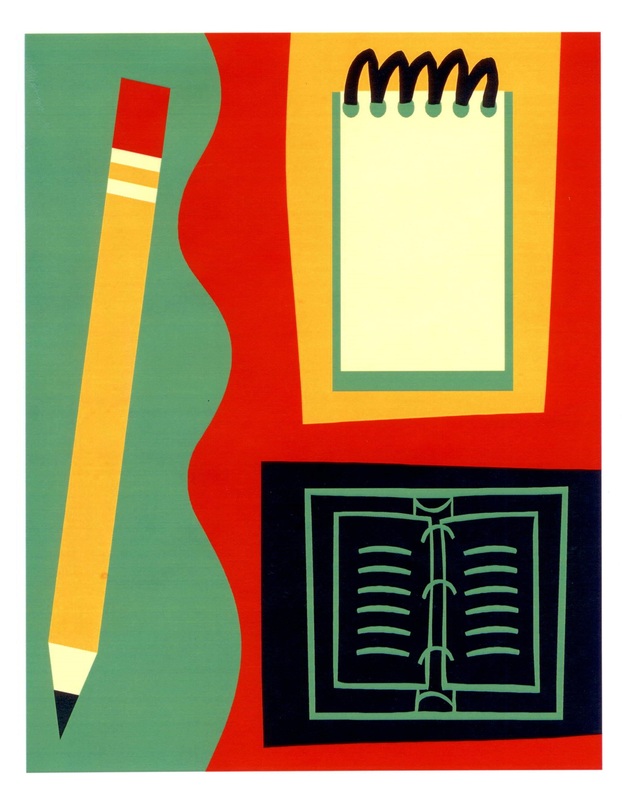 Motivate students to dream of solving bigger math problems by practicing basic math skills. …big numbers usually, but not always, connect with success in sports. The winning basketball team achieves the biggest number of points. See if kids can guess what sport is played in which the lowest score achieves the win. Become a Catcher of Explorers’ Dreams – No matter where children live in the world, most kids dream of exploring new places. Catch kids’ dreams of outdoor adventures. Where in the world was this photo taken? Call your students “explorers.” As a class, you are on a journey of the world of learning together. Create a pathway for children to express their hopes and goals by announcing to your class that you are always interested in catching explorers’ dreams. 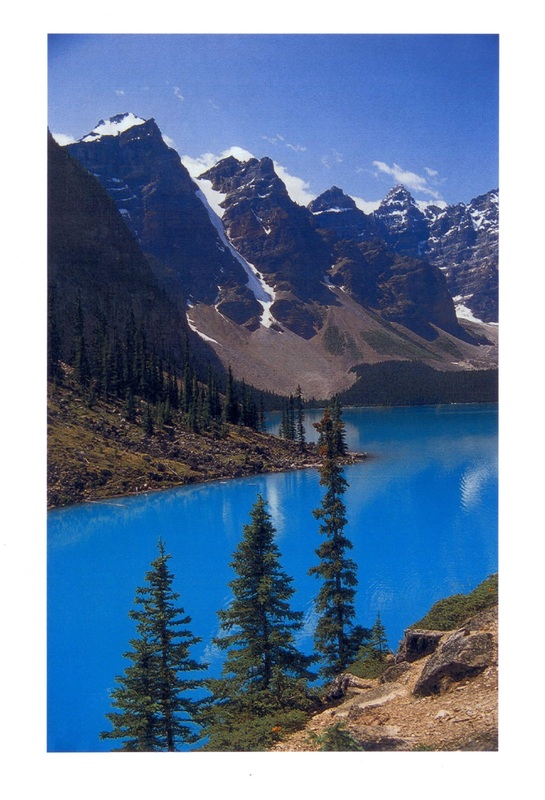 Show an eye-catching poster of mountain peaks above crystal blue water and ask students to guess where in the world the photo was taken. Dream up your own ways to spark interest in discovery. Invite kids to suggest ways to explore the world, too. …virtual travel. Catch kids’ ideas for where to explore online. …borrowing library books that feature faraway places. Becoming a dream catcher is rewarding. Teachers who show that they care about their students’ dreams as much as they care about them mastering skills often find themselves catching new dreams of their own. Please send comments about how you encourage kids to dream about bright futures.